KINGDOM DECLARATIONS! My 2015 Declarations. 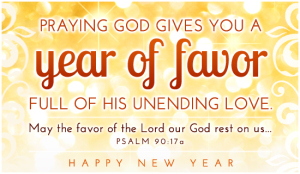 The Year of Divine FAVOR, Overflowing BLESSINGS & Manifested EXPECTATIONS! 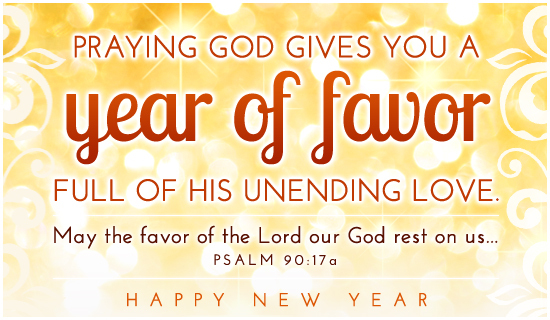 I choose to initiate God’s promises and BLESSINGS for my life in the New Year by declaring them as true. He is the “God who gives life to the dead and calls things that are not as though they were” (Romans 4:17, NIV). The power in a blessing is in speaking it! Because I believe that God has more wonderful things planned for me than I can even imagine (Ephesians 3:20) for the coming year. I am blessed with God’s divine purpose, FAVOR and perfect plan for my life. I am blessed with gifts, God-given abilities and guidance. I am blessed with strength of character, self-determination and self-control. I am blessed with family and friends, faith and freedom. I am blessed with health, happiness, favor and fulfillment. I am blessed with promotion, protection, prosperity and provision. I am blessed with spirit of obedience, supernatural success and a positive outlook on life. I am blessed with a fresh start and a new outlook on life, beginning today. I am looking forward to the NEW thing God will do in my life this year. I choose to let go of the past and get excited about my future because I am BLESSED and Highly FAVORED!